The founder of local charity Hands Of Hope Wendy Singh has died suddenly. Wendy set up the charity in May 2009 and its sole priority was to help the disadvantaged in our community. Wendy and Selby Hands of Hope have raised thousands of pounds for the area. Over the years Wendy has worked tirelessly for the charity and made large donations to local community groups, schools, charities and the poor. The charity also opened a discount used furniture store which helped families on low income. Local schools were a large beneficiary of help from the charity. Last winter Wendy helped people who were affected by the flooding. More recently the shop expanded its business opening a second shop from Brook Street onto Gowthorpe. Wendy was often pictured across local press handing cheques to help local schools. Residents learnt of the sad death of Wendy as a statement was released on the charities Facebook page. It reads below. ''It is with our deepest sorrow that we inform you of the sudden death of our beloved mother Wendy Singh. If you are just now learning of this, I’m sorry you had to find out this way. It isn't ideal but we felt it the best way to inform people we haven't manage to contact. Wendy has made a irreplaceable mark on the town and surrounding villages and her legacy with live on well into the future. 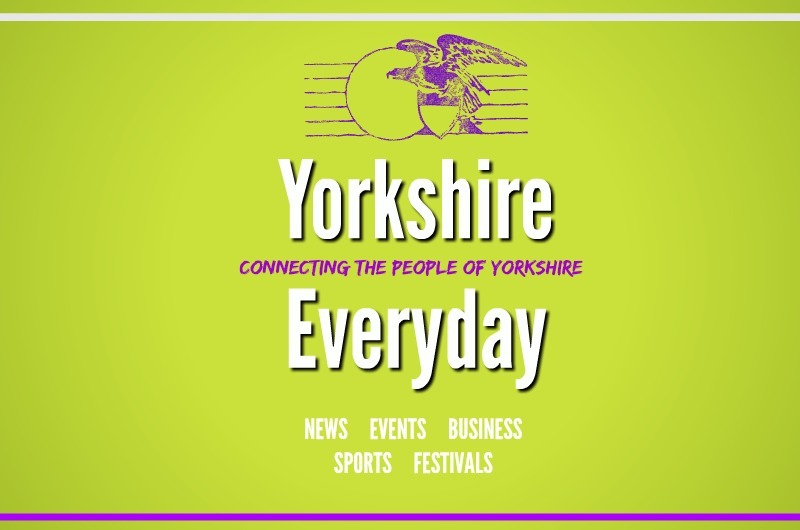 We at Selby Everyday worked personally with Wendy Singh during the Tour De Yorkshire Festival week, her steely determination to help people and personable attributes for doing good shone through. If you want to help the charity you can visit the store on Gowthrope which is located next to WHSmiths on the highstreet.